Do you want to be more productive and enjoy your work more fully? The Now Habit at Work, written by top performance expert Neil Fiore, reveals how true time management goes hand-in-hand with greater ease, well-being, and success in business and life. Whatever your occupation, Fiore’s proven tools will empower you to overcome procrastination and engage your full creative potential on the job. 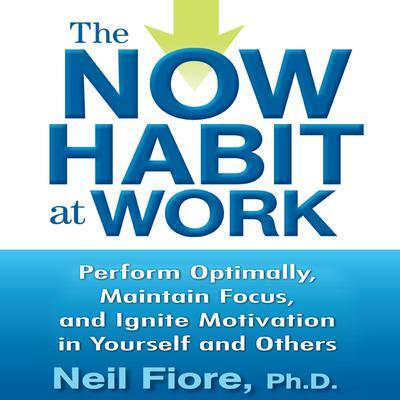 Adapting the principles of Fiore’s bestselling The Now Habit to the unique challenges of business settings, The Now Habit at Work provides you with a complete, no-nonsense program to build effective self-management strategies. You’ll develop the focus of a champion, the ability to bounce back from setbacks, and the habit of problem-solving your way around obstacles and doubt. 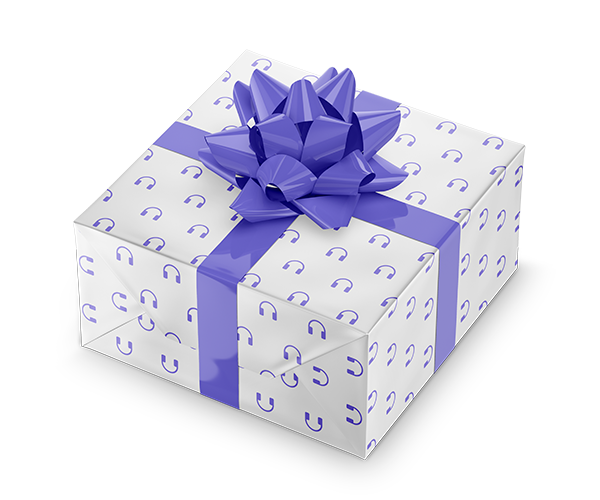 Drawn from the latest neuroscience, Cognitive Behavioral psychology, and Peak Performance research, The Now Habit at Work enables you to optimize your approach so you: • Identify your negative habits and develop corrective actions • Use the Law of Reverse Effort to accomplish more by struggling less • Shift from defending your ego so you can focus on achieving your goal • Learn how to focus on when, where, and what to start so you can stop feeling overwhelmed by large projects • Work with the power of your entire brain’s left and right hemispheres so you achieve twice as much in half the time • Align your daily actions with your higher values and goals Filled with practical examples and exercises that are thoroughly tested and easy to implement, The Now Habit at Work will enable you to increase your productivity while eliminating negative patterns and reducing your stress. You’ll be amazed as your new habits improve your work/life balance and inspire those around you to create a vigorous organization with a healthy bottom line!